Sharon Lake (right), Past Chair, WLI presents the organization’s 15th anniversary award to Zoe Simpson (left), Executive Director of the WCJF and Kinshasia Johnson, a Foundation beneficiary. 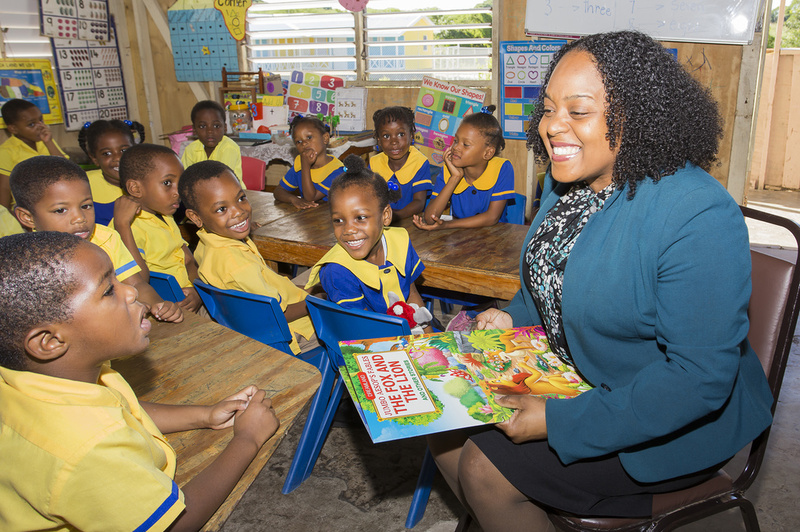 With the help of CIBC FirstCaribbean International Bank, the Women’s Centre of Jamaica Foundation (WCJF) has improved its Denbigh Centre in Clarendon to better serve the needs of their students. 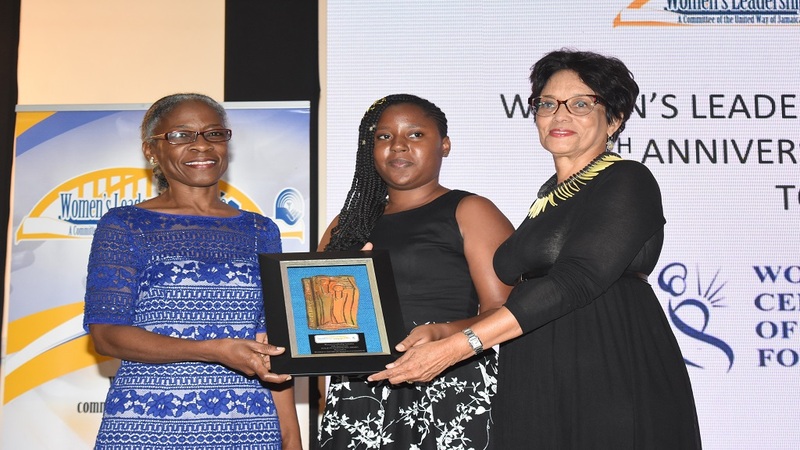 The WCJF, a government agency with the mandate to provide adolescent mothers with the opportunity to continue their education during the period of their pregnancy, operates through several main centres and outreach stations across Jamaica. 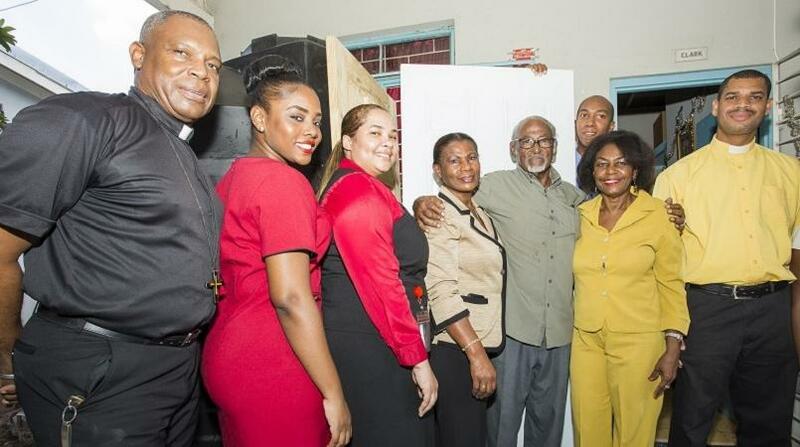 The Denbigh Centre, which began as an Outreach Station in 2000 was recently upgraded to the main centre and houses 25 adolescent mothers and nine babies registered to the nursery. The centre has also begun a breakfast programme and provides each student with a hot lunch each day. 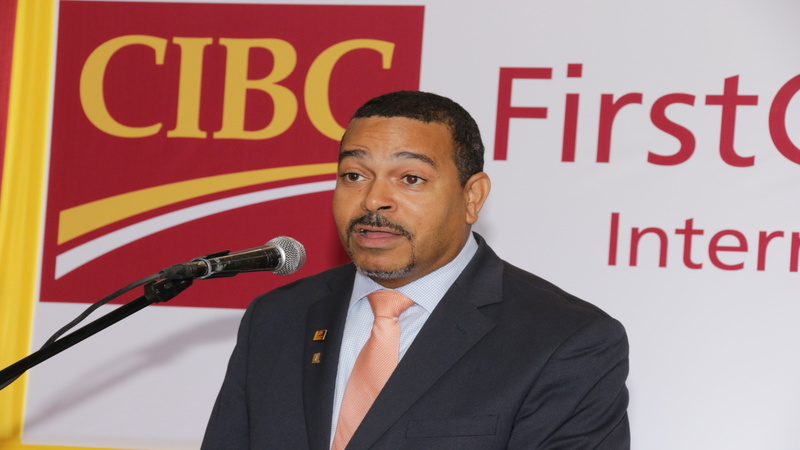 With CIBC FirstCaribbean International Bank’s support, the centre procured additional fans, desks and chairs to accommodate the growing number of students and to ensure that they are comfortable during classes.